We write sales letters based on who the audience is. Learning what is important for the potential customer as you write is critical. We tell the customer what they may want to know, not what we want to sell. A sales letter is very similar to a website, you have a very short window of time for getting their interest and motivating them to read the whole piece. That’s why it helps to keep their self-interest in mind – their main concern is meeting their needs and wants, period. We begin by giving them a reason to read the letter. The first sentence has to act like a headline in an ad. It has to attract their attention in a positive way and make them actually read on. Our experience shows that an easy conversational tone works best. From there, we move on to “setting the stage,” giving the reader information that they would find interesting and provocative – they should want to learn more. Then our process is to talk about what they should consider purchasing – what they can get out of acquiring what we’re selling. Making the letter easy to read is critical. First, it’s good to keep things simple, BUT it’s also important to understand that even if there is nothing but print on the page, even “just words” can be arranged in an interesting way, attractive enough to keep reading. It’s a lot smarter to position your offer as something they should want than to try and convince them that it’s something they need. Buyers like to SPEND on what they want, NOT pay for what they need, especially they feel their status will be higher by buying. We believe that there are MANY purchase drivers, we figure out which one(s) to use for your target audience. 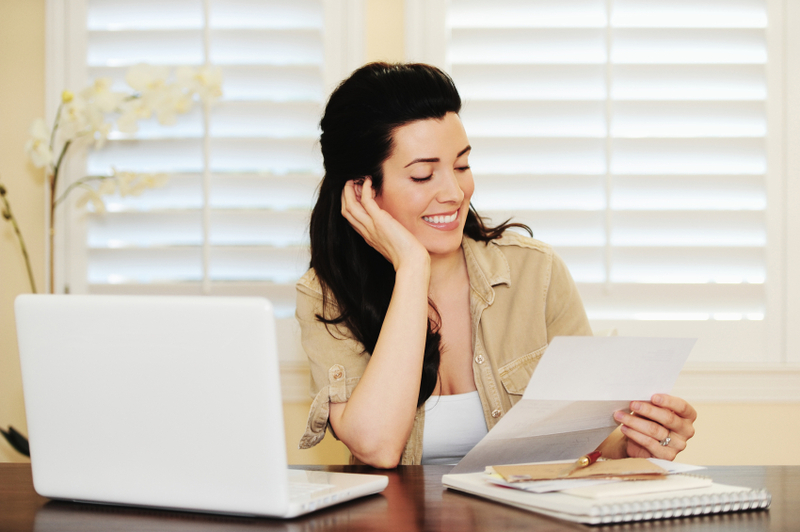 Sales letters continue to be an effective way to get sales.